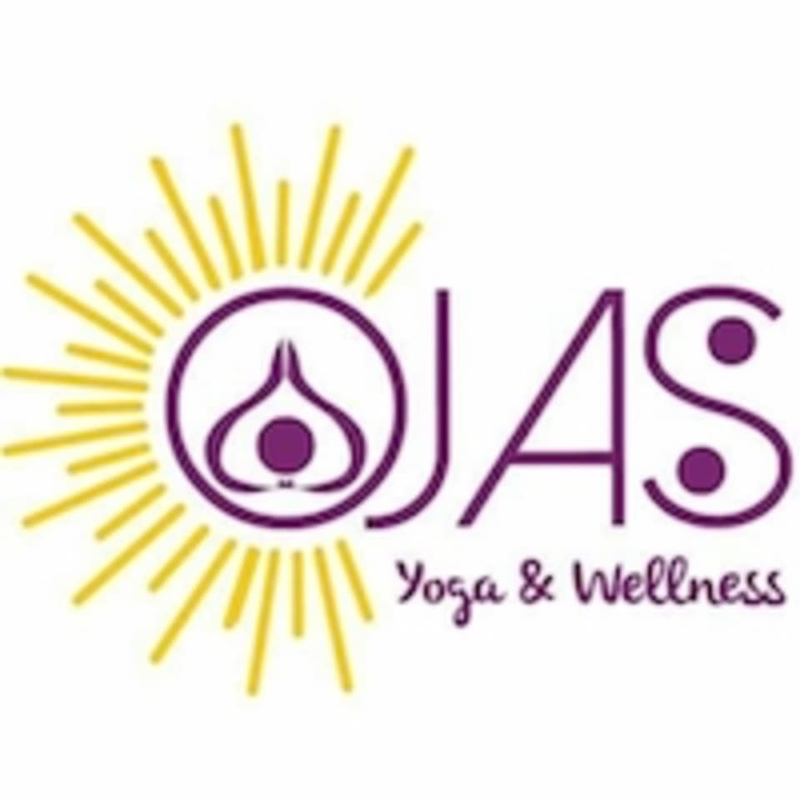 Start taking classes at Ojas Yoga and Wellness and other studios! Yoga Flows are the best ways to follow traditional yoga adding the flow of postures to gain flexibility, strength, stamina, focus, balance and toning. There are no upcoming “Ashtanga Yoga” classes on this day.